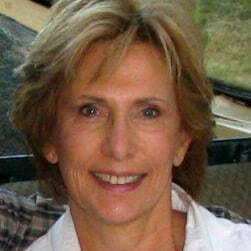 Patti has been YES’ Chief Executive Officer since 1997. She holds a degree in Social Work/Sociology from Washington State University and is a graduate of the University of Washington’s Cascade Public Executive Program and Stanford University’s Graduate School of Business’ Executive Program. Patti has received the Woman of the Year award from Business and Professional Women (BPW), and the Community Commitment Award from the Bellevue Youth Link Board. She has more than 25 years of experience in local and regional organizations dedicated to serving children and teens, the disabled, minorities and seniors, including Children’s Home Society, the Washington Department of Social and Health Services, and the City of Bellevue. Patti serves on numerous governance boards and has played a key role in developing new approaches to address the changing needs of the youth and families in our community. David joined YES as its Chief Operating Officer in 2006. He oversees clinical counseling, substance abuse, and outreach efforts. He holds a Certificate in Fundraising Management from the University of Washington and a master’s degree in psychology from Seattle Pacific University. He is both a Licensed Mental Health Counselor and Child Mental Health Specialist with over 20 years of leadership in the nonprofit sector. David serves on several boards, including the Alliance of Eastside Agencies, the Eastside Human Services Forum, and the King County Alliance for Human services. 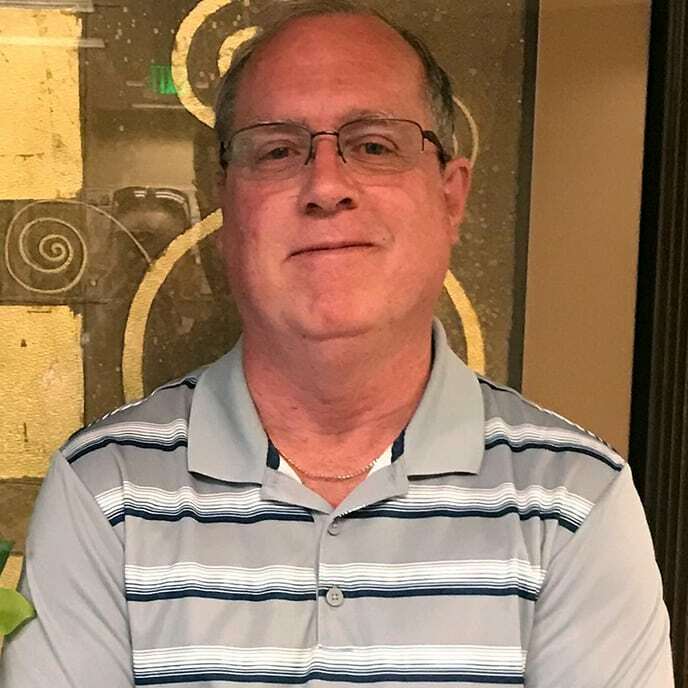 Downing was nationally recognized by the Child Welfare League of America as its Outstanding Direct Service Worker Award for the Western United States for his work and advocacy for youth in the child welfare system. 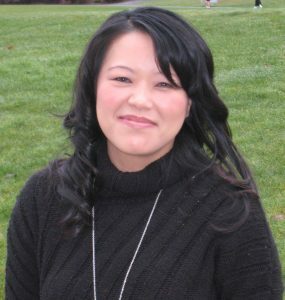 Jackie is YES’ Education and Prevention Director, and also the Clinical Director for YES’ Redmond office. She holds a Master of Social Work from the University of Washington, where she concentrated in Children, Youth and Families. She is a certified Child Mental Health Specialist and Ethnic Minority Mental Health Specialist for Latino and Asian Pacific Islander populations. She speaks Vietnamese and has experience in school-based counseling as well as in community health center settings. Her therapeutic approaches are interactive, client-centered, strengths-based and tailored to the individual client’s needs, using techniques of Dialectical Behavioral Therapy (DBT), mindfulness, and Motivational Interviewing. She is certified in Trauma-Focused Cognitive-Behavioral Therapy (TF-CBT) and Eye Movement Desensitization and Reprocessing (EMDR) and is qualified in crisis and suicide risk assessment and intervention. Debbi is YES’ Director of Youth and Family Counseling. Halela is a Licensed Mental Health Counselor and Child Mental Health Specialist with 25 years of experience. She has specialized in providing therapy for teen survivors of sexual abuse as well as clients who engage in self-injurious behavior. Halela is trained in Trauma-Focused Cognitive Behavioral Therapy (TF-CBT) and Dialectical Behavioral Therapy (DBT). Kristie was a clinical supervisor at YES for many years before becoming YES’ Director of Substance Use and Co-Occurring Disorders Treatment. She earned her master’s degree in counseling from Seattle University and is a Certified Chemical Dependency Professional. She has worked in the behavioral health field for more than 25 years, with a special focus on substance use and co-occurring disorders, and has specialized training in evidence-based practices such as Dialectical Behavior Therapy (DBT). As the Chief Finance Director, Ray is the administrator of YES’ grant funds and oversees the organization’s fiscal strategies, financial reporting, insurance contracting, bookkeeping and information systems. Ray has more than 25 years of professional experience. Prior to joining YES in 2010, Ray was Chief Financial Officer for the Hearing, Speech & Deaf Center in Seattle. Madelaine joined YES in 2014 as its Chief Development Officer. She has worked as a development professional for more than 23 years in a variety of nonprofit settings, including public broadcasting, education, mental health and children’s medical organizations. She has served on boards for nonprofits such as the Pierce County Library Foundation, Explorer West Middle School and the Northwest Development Officers Association (NDOA). Marian joined YES as its Chief Human Resources Director in 2001. She has more than 25 years of human resource management experience in the nonprofit field. Her areas of expertise include labor relations and negotiations; risk management compliance; workers compensation and safety; wage, salary, and benefits administration; and personnel law. She is a graduate of Hunter College in New York City. Prior to joining YES, Marian was the HR Director for Mentor Health Northwest (now Sound Mental Health).